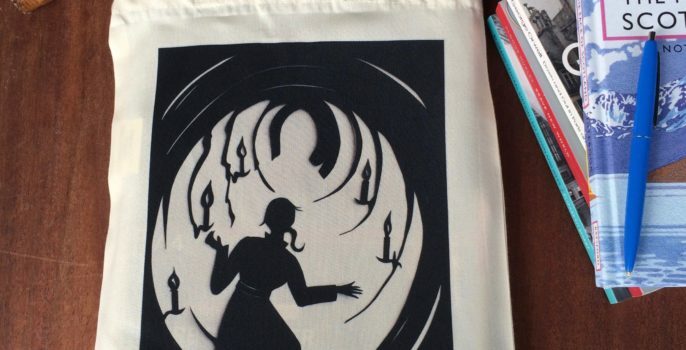 I’ve created a new illustrated book bag with one of my papercuts showing a woman walking towards the light at the end of a tunnel. 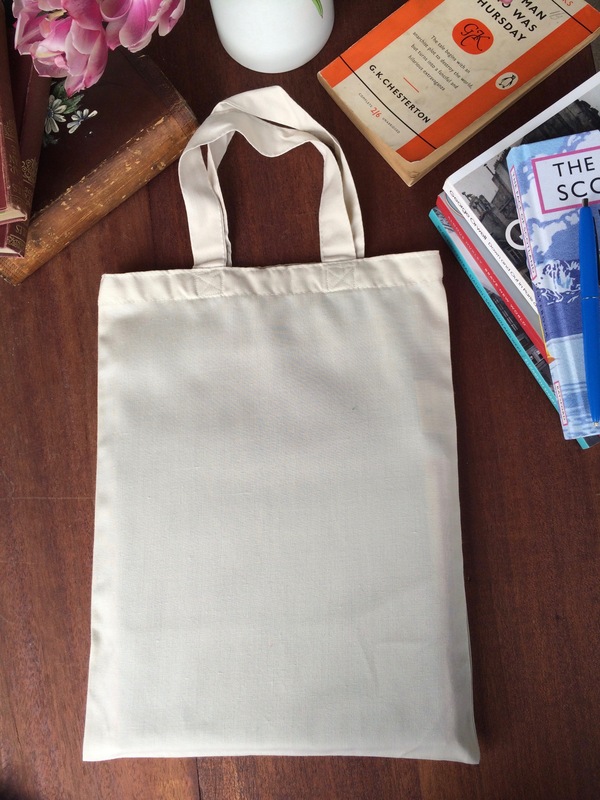 The size is 26cm x 34.5cm – smaller than ordinary totes, perfect for taking your books and essentials to the park. This illustrated book bag is made from ethically produced 100% polyester, and has a lovely soft, silky finish. The bags are made in small batches, so can take up to 2 weeks for delivery, although timings can be much quicker if a batch has just been finished. Please contact me if you want to know what the current turnaround time is. 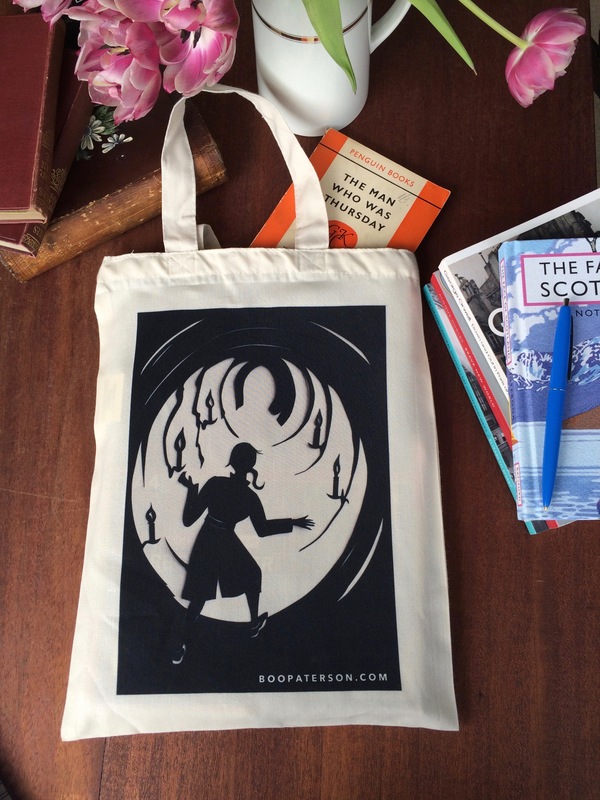 You can buy a bag by clicking here.